Pristine New Estate Lot Development in Kenton County! 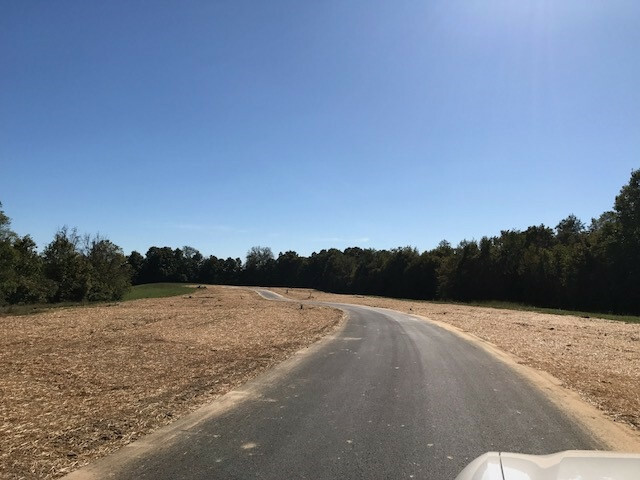 Lot Sizes offered vary from 1-3 Acres* Gorgeous Ridge Top Lots with Stunning Wooded Backdrops* Perfect to Build Your Dream Home! Most have 200 ft + frontage* Duke Electric/NKY Water (12.40 monthly assessment), Septic Systems Required*Restrictions: 1600 sf Ranch*1800 sf 2 Story*Detached Garages to Match House*Inground Pools Only*Only 19 Lots!